Alphabet City Blonde is crisp, light-bodied golden ale. It has hints of citrus and white pepper and is lagered to give it a smooth, crisp finish. drinking appeal makes it the easy choice for a smooth, light beer. Please order 48 hours in advance. Keg price includes delivery and empty keg pickup. 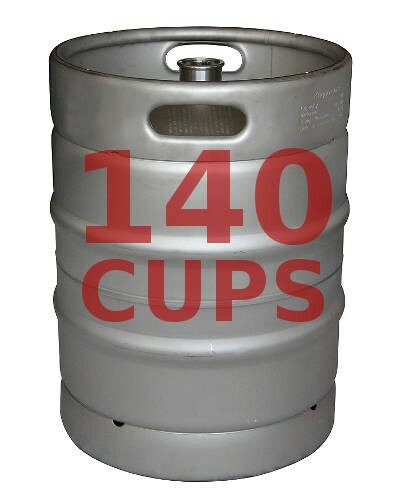 This keg contains 150 12oz cups of beer.